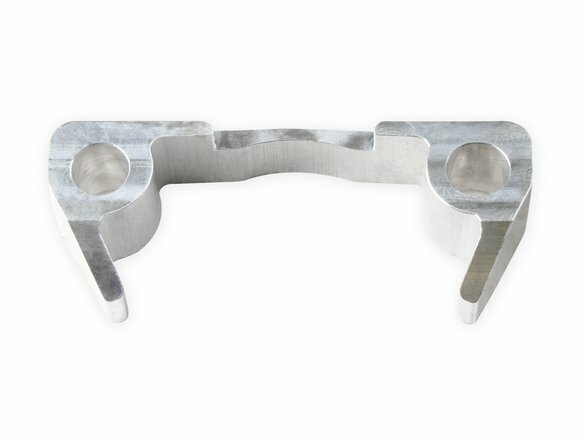 For applications without A/C or using factory A/C bracket. 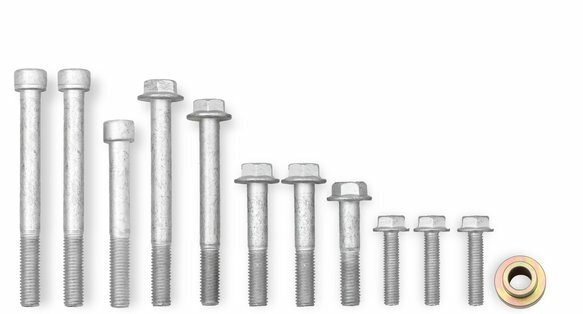 When using Bracket 20-155 w/ Long Truck Spacing, or 2010 and up Camaro Spacing (Requires the use of Spacer 21-4). ***For all LS Engine Swaps-Please refer to your specific body style engine mount kits for additional modification and fitment requirements. 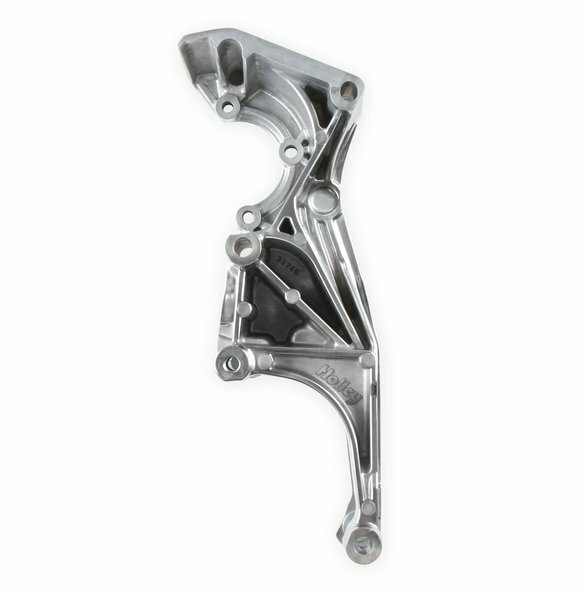 Holley's new Low Mount Accessory Drive Brackets and Complete Systems have the components tucked in tighter to the block and mounted lower for a more attractive and compact package. Ideal for LS engine swaps with limited space or where a low, more attractive appearance is desired. 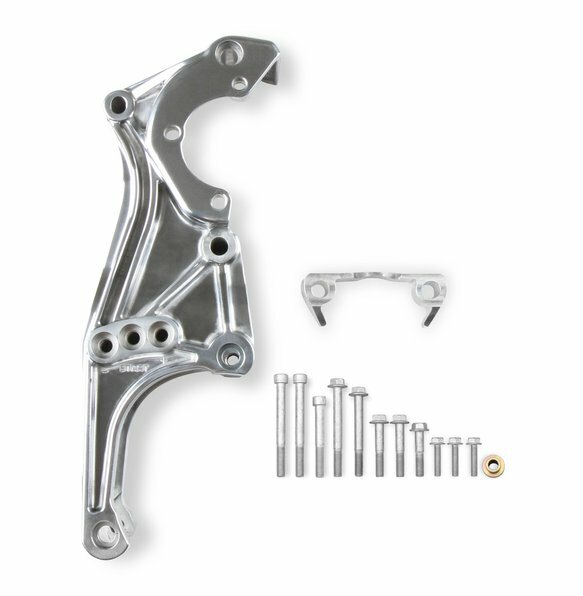 These kits supply the required brackets and hardware needed for installation, but allow you to choose the source for supplemental accessories and components that are often already on the donor engine or host vehicle. Whether sourcing from the salvage yard, the local auto parts store, your GM parts dealer, or Holley, you pick the accessories that match your needs and budget! 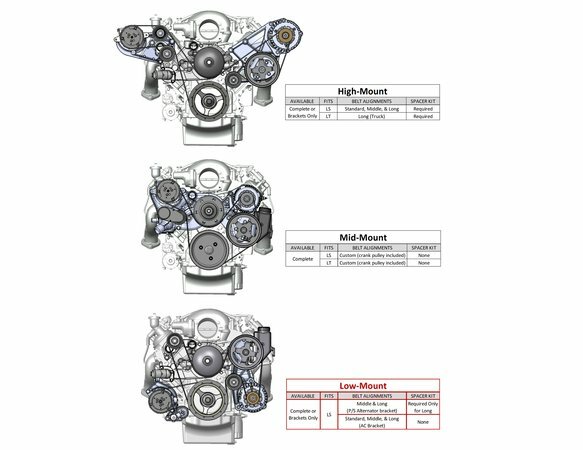 A Fitment Guide (see the Tech Resources Tab) helps you locate and source components and provides other notes and helpful hints. Three easy steps will get you going. 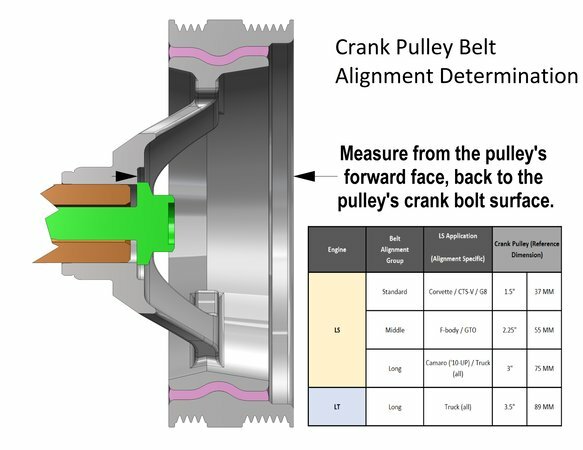 Step one is to determine your belt alignment based on your crank pulley position on the engine you have. 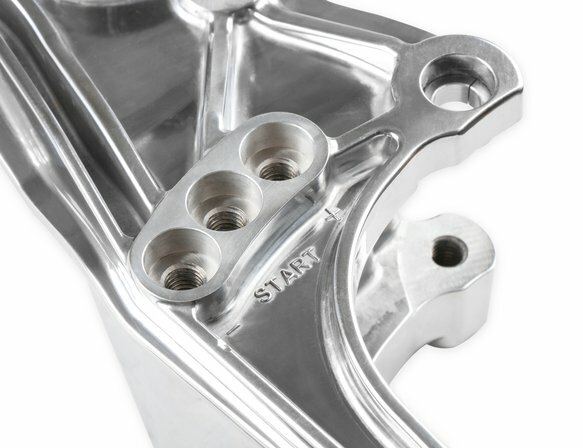 Step two is to choose the Holley accessory drive brackets that you need (A/C, Alt & P/S or both). Step three is to see if and installation kit is for required for your crank pulley position. The Low LS bracket and complete kits fit the middle spacing (installation kit # 21-4 is REQUIRED with the Long crank pulley). Replacement Hardware kit for 20-155, Low LS Driver's Side Bracket.